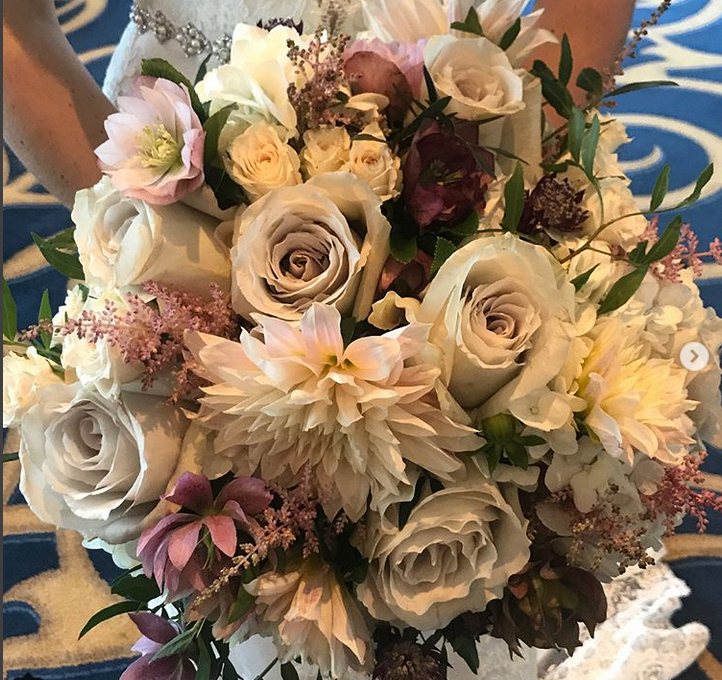 What to do with the bouquets after the ceremony? Put them on the sweetheart table! Or did you know you can donate your flowers after your wedding? The Reflower Project come in at the end of your event, get the flowers, rearrange them into smaller pieces and bring them to places such as community centers. Because flowers spread joy! ← Bring On The Fall Floral Color Pallettes!